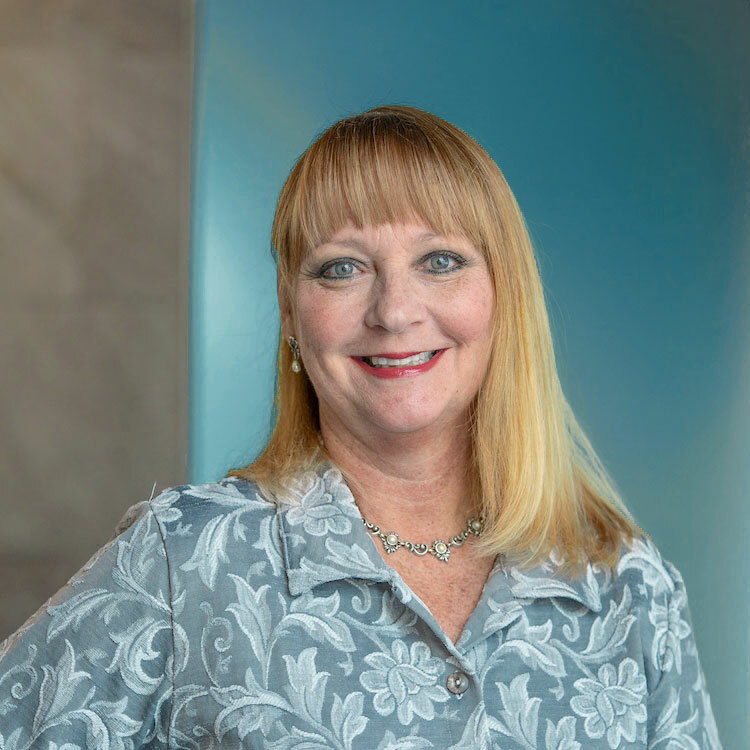 Susan Carter is the Claims and Commercial Lines Specialist for SafePark USA and Hawk Advisers, Inc. Susan enjoys navigating clients through the claims experience. Claims can be the most stressful time for clients so assisting them in a tough situation is very rewarding. Susan is a Certified Insurance Counselor (CIC) and was formally a claim adjuster for a municipality insurance pool. How do you like to spend your time outside of work? I enjoy spending time with my son when he is in from college, watching my nephews play football and basketball and hanging out with my two Boxers Sophie and Sampson. What is the top item on your bucket list? I want to visit Charleston, SC because I love any place historical. What is the most important life lesson you would pass on? Give back to the world because we are so blessed! What is your favorite amusement attraction? I love laser tag! It is like being in a spy movie!